CSUN is a NASDAQ-listed leading manufacturer of solar cells and modules and closely affiliated with the renowned China Electric Equipment Group (CEEG), which has long established strategic partnerships with the KME group and DuPont. The CEEG group is one of the top two manufacturers of electrical transformers in China and also manufactures advanced composite materials used in the construction of aircraft and other transportations systems. CSUN has extensive experience in the photovoltaic industry and is known for outstanding innovation, efficiency and quality. 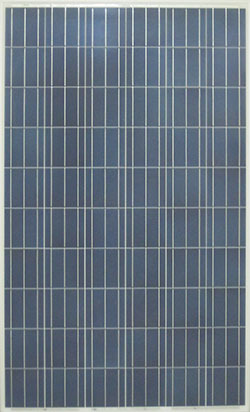 Initially, CSUN was focused solely on cell manufacturing and supplied leading European solar module manufacturers with cells. Today, CSUN has added a solar module production capacity of 1.2 GW and has sold over 1.4 GW of modules.